Where is sociology in contemporary media studies? How do sociological questions and arguments shape media analysis? These are the questions addressed in this timely collection on media sociology. Sociology was fundamental in defining the analytical boundaries of early media studies, from the study of news and communities to media effects and public opinion, in the first half of the last century. Since then, media sociology has experienced significant changes that have led to new theoretical questions and thematic priorities. This book aims to reassess the past and present relationship between media studies and sociology. 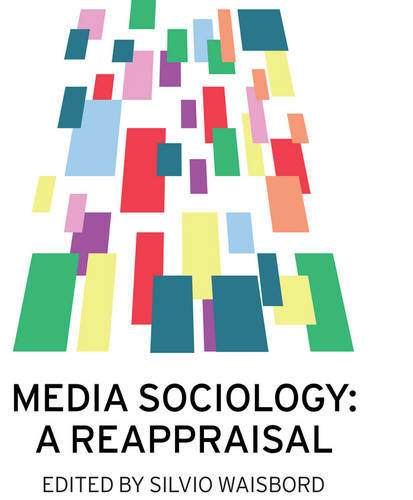 With original contributions from leading scholars, Media Sociology: A Reappraisal examines the significance of sociology for the study of media economics, industries, news, audiences, journalism, and digital technologies, and the links between media and race, gender, and class. As a whole, this much-needed volume takes a retrospective view to trace the evolution of media sociology and assess current research directions.